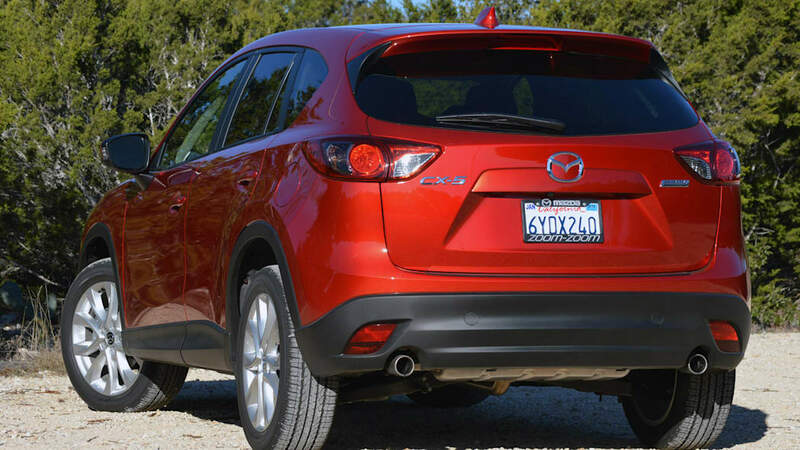 Autoblog rating for the Mazda CX-5 is not available. Please check back later. 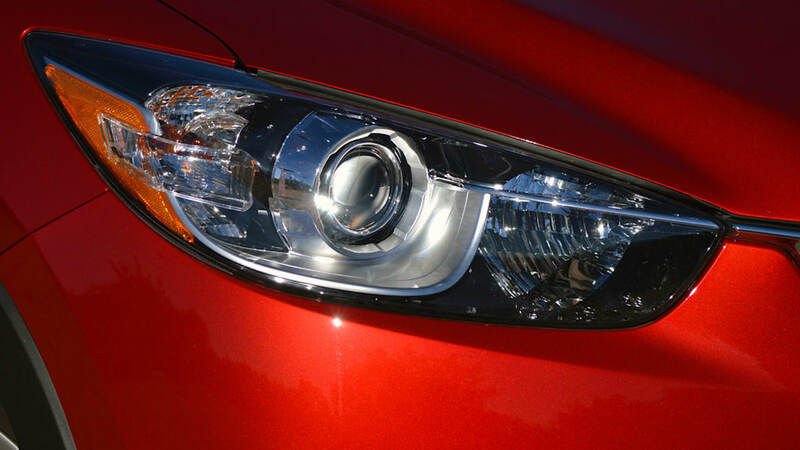 Back in October, we compared the relative merits of two new and very good small crossovers: the 2013 Ford Escape and 2013 Mazda CX-5. 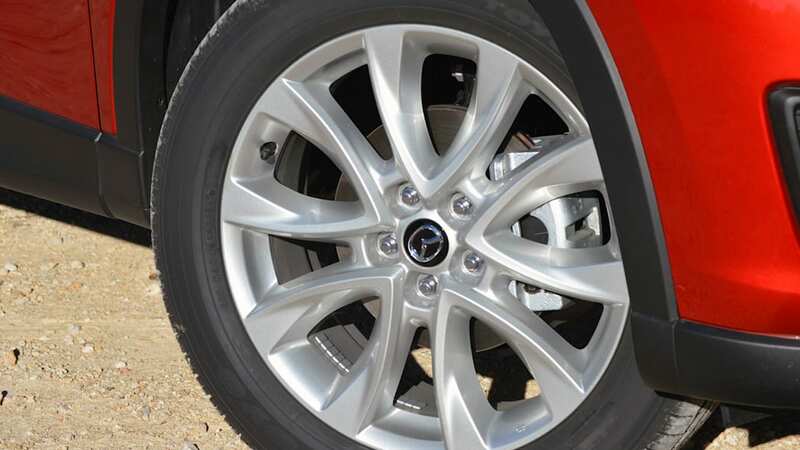 The CX-5 we tested then had Mazda's 2.0-liter Skyactiv-G engine under its hood, and it managed to just edge out the EcoBoosted Ford despite being down by some 23 horsepower and 34 pound-feet of torque. 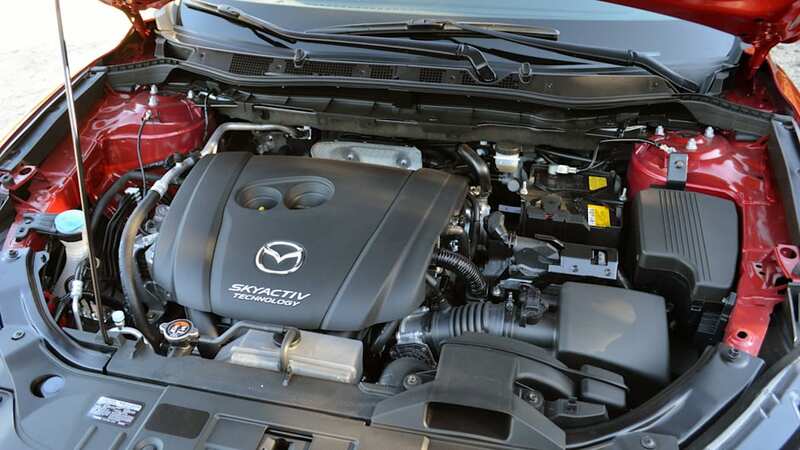 Had it been available, the 2.5-liter Skyactiv engine that we recently had the opportunity to try out in the 2014 Mazda CX-5, it may have made that comparison even easier to call in the Japanese CUV's favor. 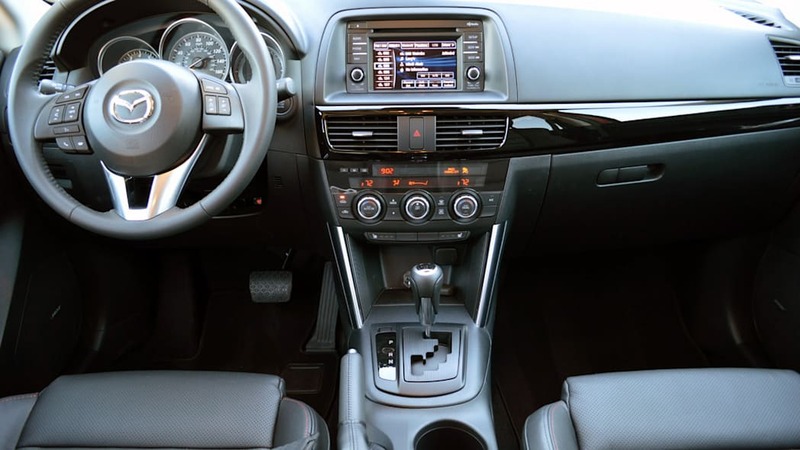 Clearly, if you're in the market for a reasonably sized crossover, the CX-5 should, at the very least, be on your test-drive list. The new engine offering will let buyers opt for a stronger powerplant, with 184 hp and 185 lb-ft on tap. 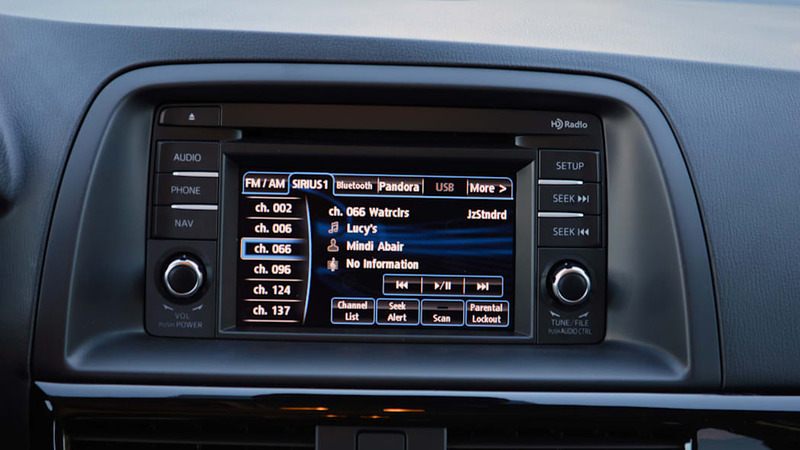 On our second day in Austin's Hill Country – the first was spent quick-spinning the 2014 Mazda6 i Sport, you'll recall – we covered a couple of hundred miles and put the new CX-5 through its paces; here's what we turned up. 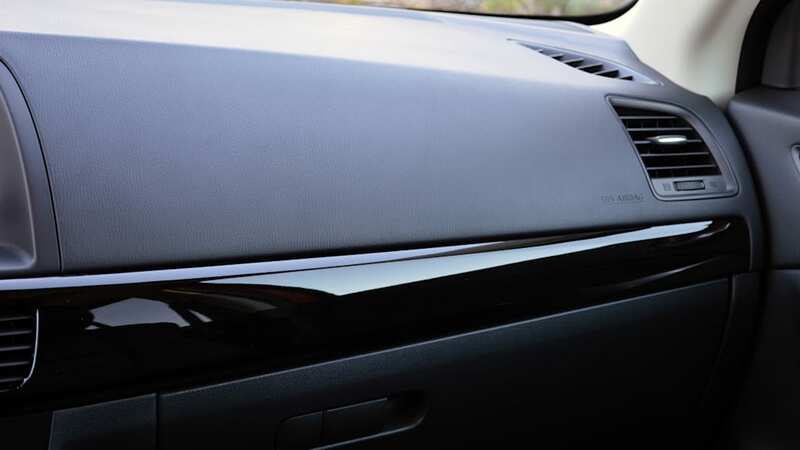 Every other piece of the dynamic driving experience is more or less exactly the same with the 2.5-liter engine as it was with the smaller powerplant. 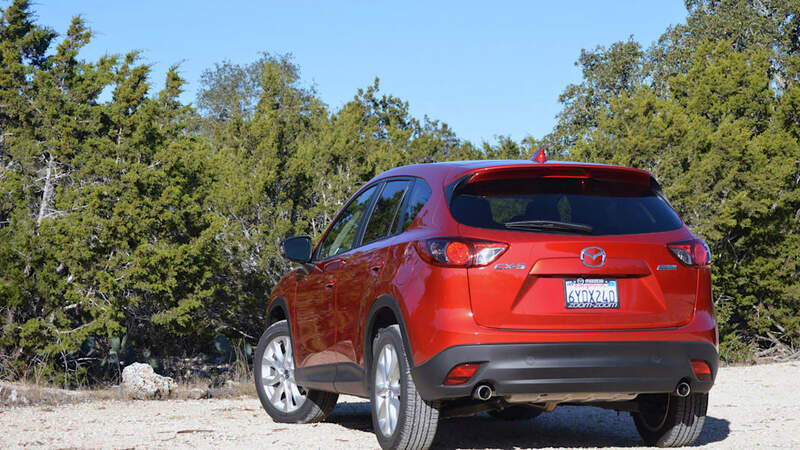 Mazda only had CX-5s with the new engine on hand at our drive event in Austin, and it's possible that driving both versions, back-to-back, could reveal some mild handling differences. 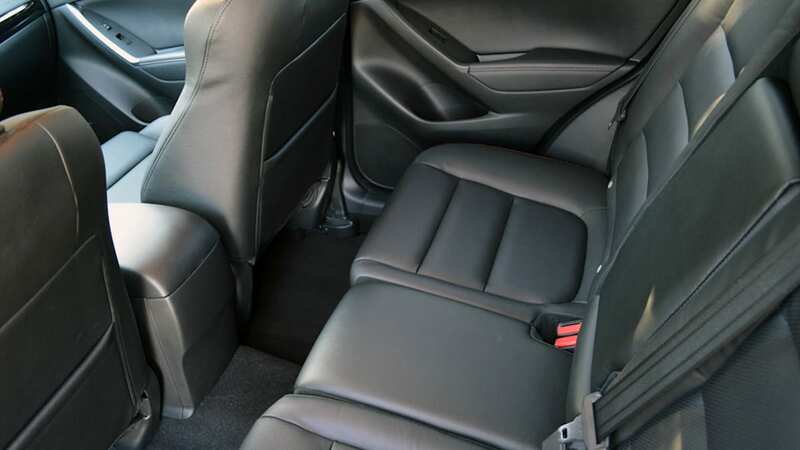 But with only a few months separating our last seat time in the 2.0-liter car from this drive, we feel safe saying that the more-potent CX-5 is every bit the nimble handler as its slightly lighter sibling. 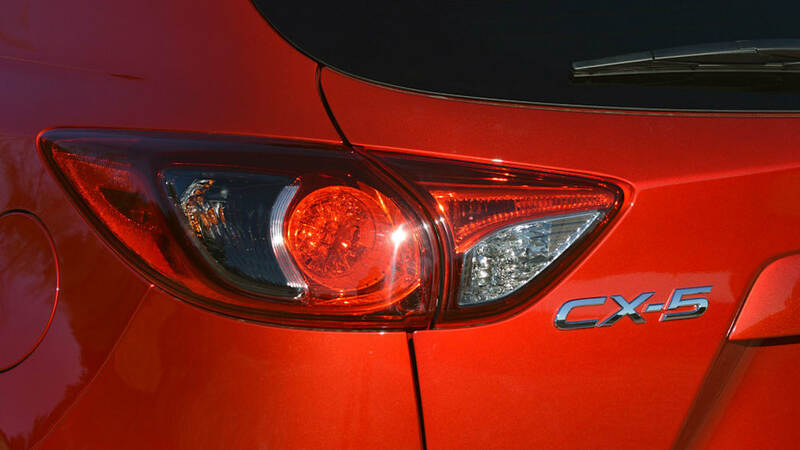 With the added thrust and equal handling taken as read then, what exactly is the give/get situation relative to the smaller-engine CX-5? 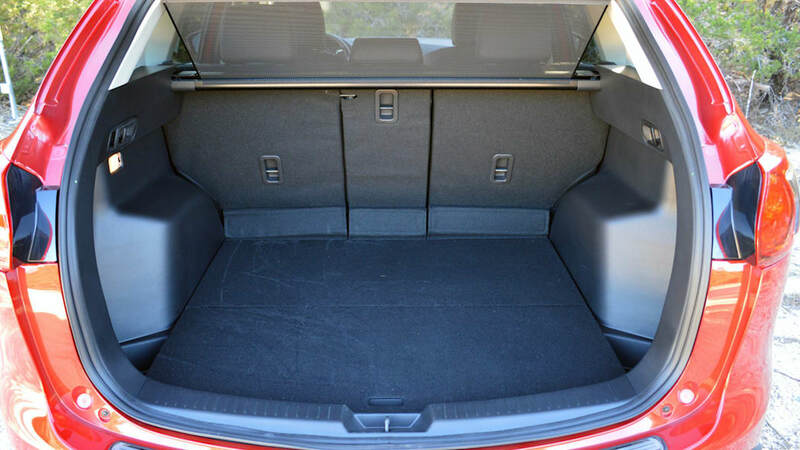 The larger-engined vehicle gains about 100 pounds, trim-for-trim. 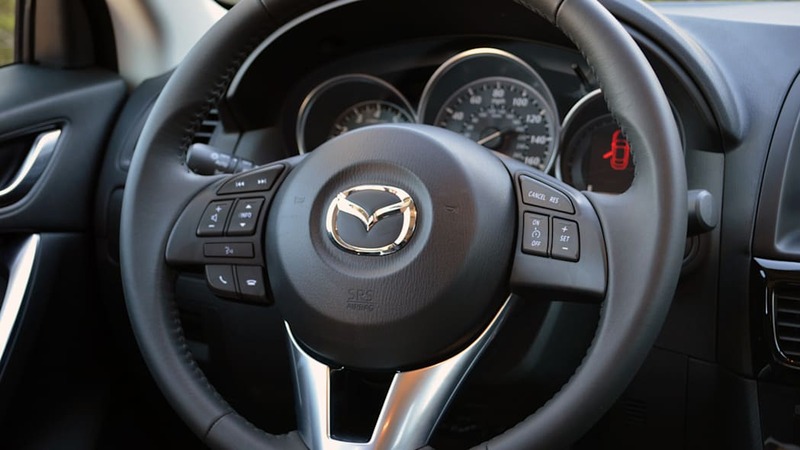 The 2.0-liter is the only 2014 CX-5 that can be had with Mazda's very good six-speed manual transmission, meanwhile, though product planners hinted that we may be seeing a 2.5L/6MT combo later in the model year. 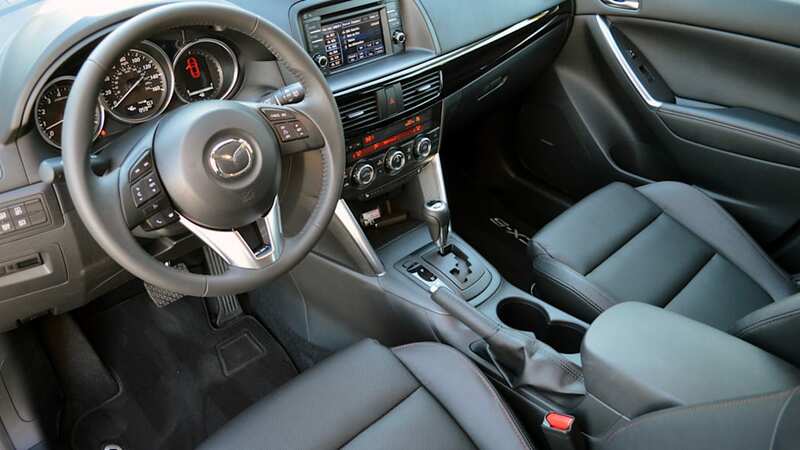 (We know from the Mazda6 that the engine and manual transmission work nicely together.) 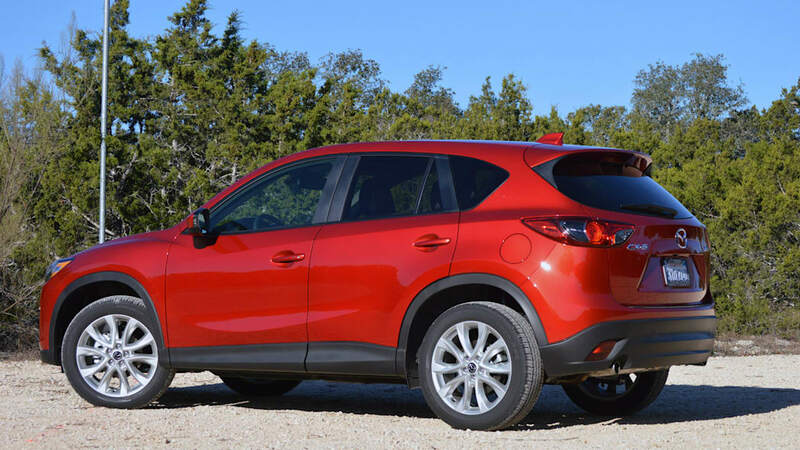 Impressively, the 2.5L CX-5 only loses one mile per gallon in the city versus the smaller displacement engine (25 versus 26 mpg), and the highway ratings stay exactly the same (32 mpg). 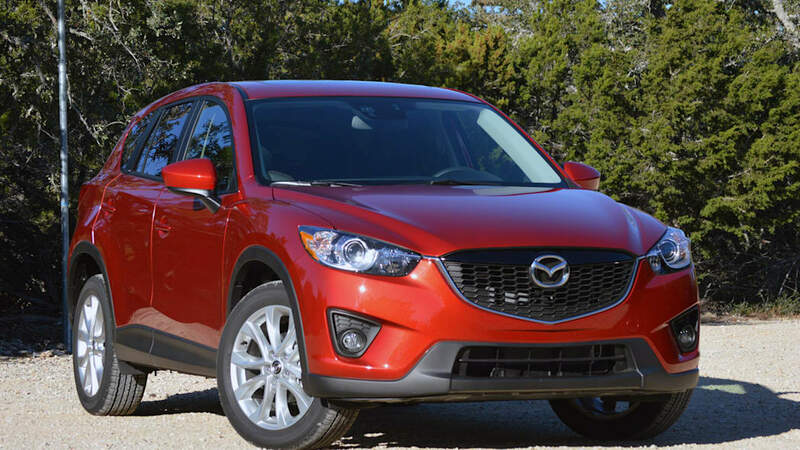 Towing capacity stays steady at a modest 2,000-pound maximum for all CX-5 models. 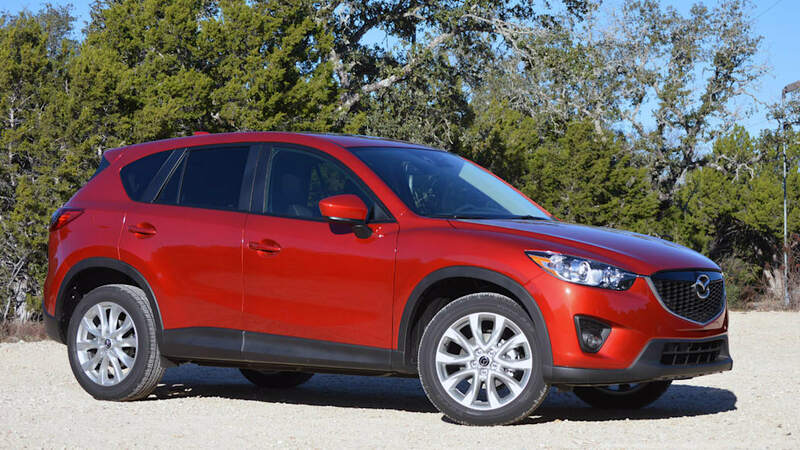 With such stellar comparative specifications versus its 2.0-liter brother, the determining factor for opting-in to a 2.5-liter CX-5 is essentially only cost. 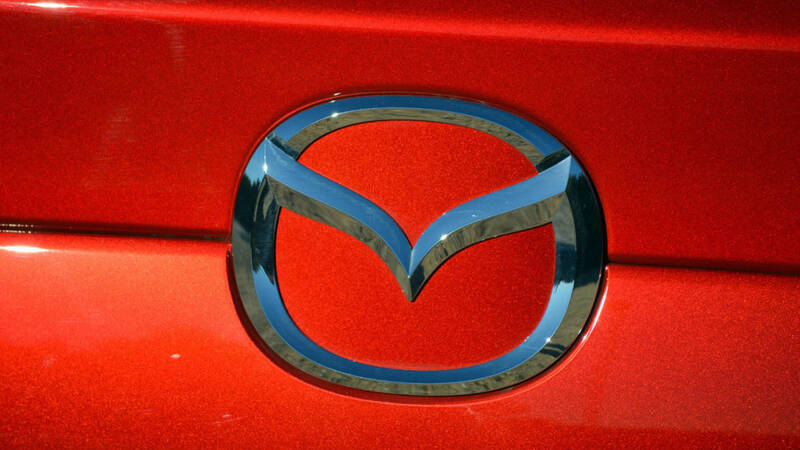 For 2014, Mazda is only offering the 2.0-liter engine in Sport (read: base) models – both all-wheel-drive and front-wheel-drive flavors – while the 2.5-liter engine starts at the plusher Touring trim in both driveline configurations. That means while a true apples-to-apples comparison isn't possible, you will have to pony up about $2,000 to get into the larger mill. 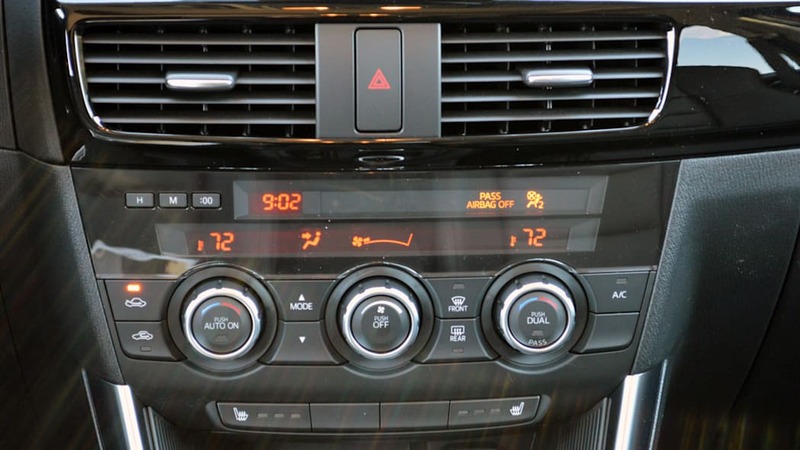 A front-wheel-drive CX-5 Sport 2.0 6AT starts at $22,595, while the FWD CX-5 Touring 2.5 6AT asks $24,615 (all models have identical $795 destination charges). 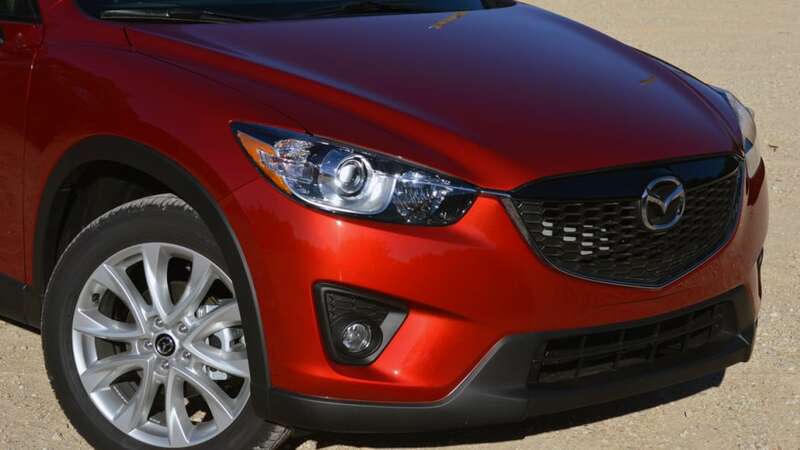 For AWD models, the difference between the Sport and Touring is an identical $2,020 gap – MSRPs of $23,845 and $25,865, respectively. 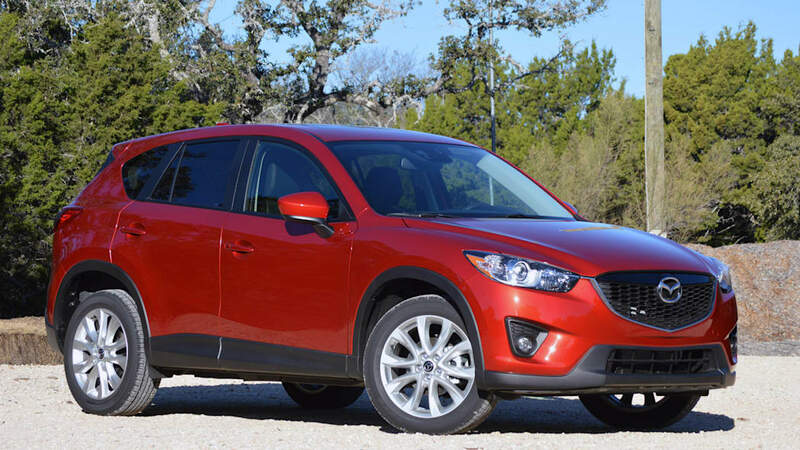 Here's a little model-year 2014 trivia for future members of the CX-5 enthusiast clubs: This year sees three new colors (Soul Red, Jet Black, Meteor Gray) replacing three old colors (Zeal Red, Black Mica, Metropolitan Gray). 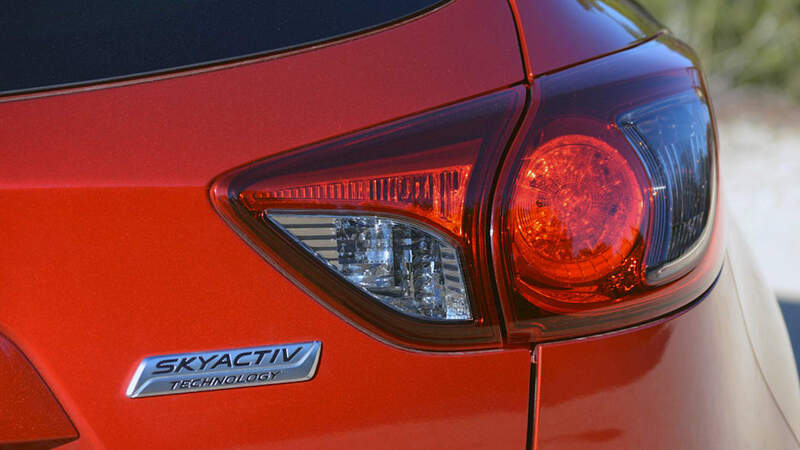 The new red is a $300 option. 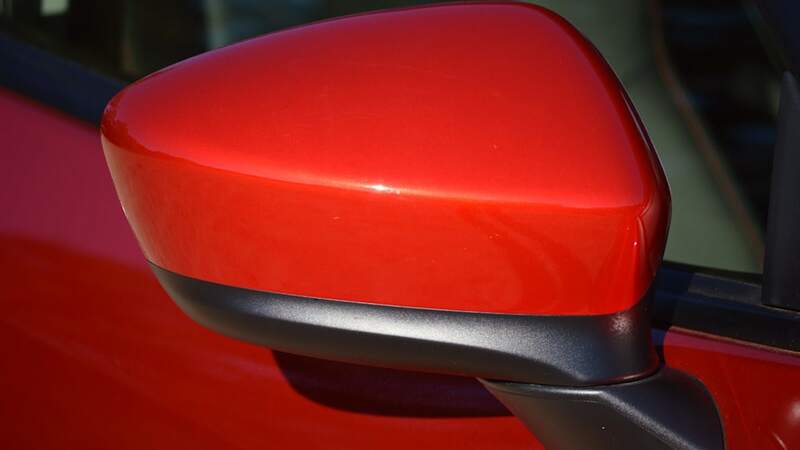 Last year's blue plastic engine cover has been replaced with a black plastic engine cover. 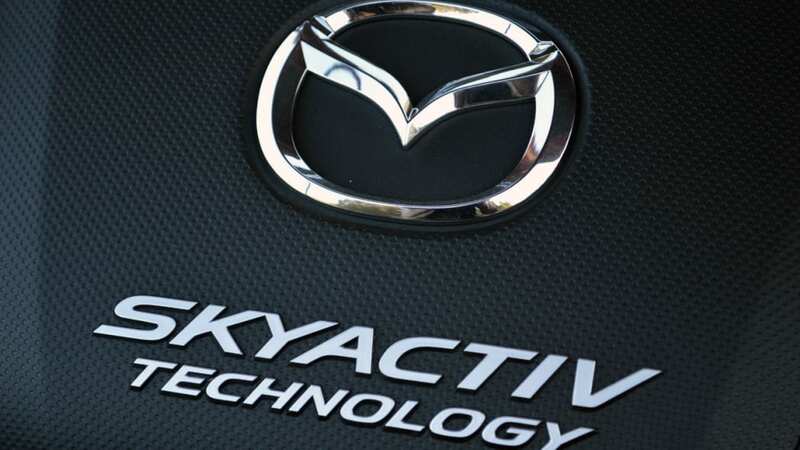 Mazda's Smart City Brake Support, which automatically brakes the vehicle in low-speed, crash-imminent maneuvers, is now standard with the Touring and Grand Touring tech pack, while the burglar alarm has been deleted from those packages. Got all of that? We'll have a quiz next week.